(Updated at 12:40 p.m.) Somebody was stabbed after trying to run away from a group of people who attacked him inside the Columbia Heights Chipotle yesterday afternoon, police said. The incident began at the Chipotle at 3113 14th St. NW about 5:30 p.m. Friday. Two people were inside the restaurant when an unknown individual approached them, according to authorities. The person then left and returned about 15 minutes later with a group of people who started to assault the victims. This time last week, we warned you about the snow. Then it happened and, well… we all know what came next. 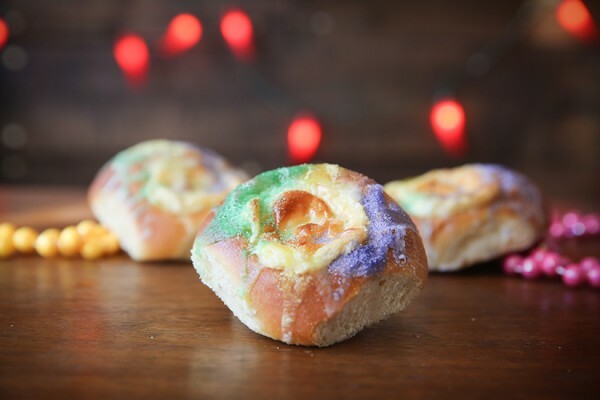 Luckily, this weekend should be sunny with highs in the 40s tomorrow and in the mid-50s on Sunday, according to the National Weather Service. Oh, and heads up: We’re taking a half day today, but we’ll be back Monday morning with the same local coverage as always. You might want to buy your Groundhog Day top hat soon. The big Dupont Circle celebration takes place next Tuesday. Mardi Gras-themed king cake kolaches will be available at American Ice Co. at 917 V St. on Saturday. Annual event Wig Night Out will raise money for LGBTQ youth at JR’s Bar (1519 17th St. NW) tomorrow night at 9 p.m.
Alfie’s — a Southeast Asian restaurant from ex-Duke’s Grocery chef and “Food Network Star” contestant Alex McCoy — has finally popped up in the former Mothership space in Park View. Make a reservation here. DJs will blast K-Pop music at Black Cat tomorrow. Red Line trains will operate every 9-24 minutes and Green Line trains are every 20 minutes, according to Metro. Wondering why MPD’s tweets look a little different? Here’s the reason. Winter Restaurant Week has been extended through Feb. 3. 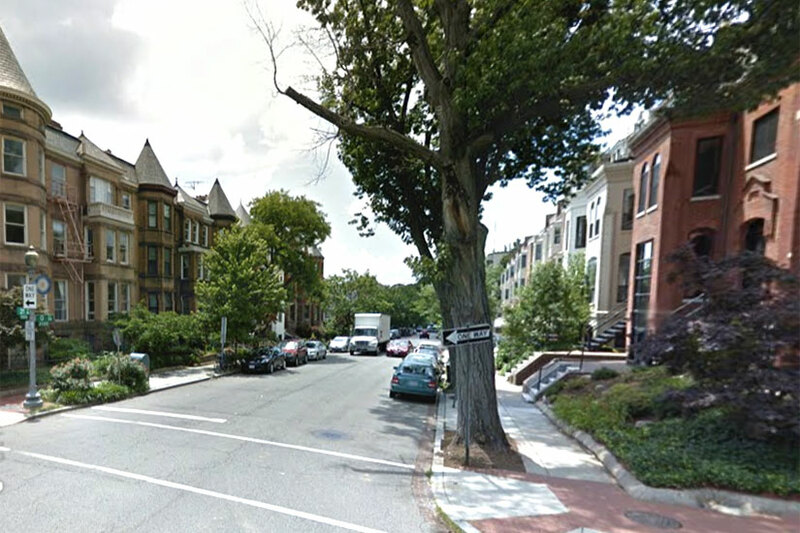 Three thieves got into a Dupont Circle apartment and used a knife to threaten a man inside before they drove him into a bathroom last night, police said. The armed burglary happened on the 2100 block of O Street NW about 10 p.m. Thursday. The apartment, which is about a block southwest of the Dupont Circle park, is on the same block as a home burglarized Jan. 6. In last night’s incident, a 21-year-old man was in his apartment when three people entered, according to police. 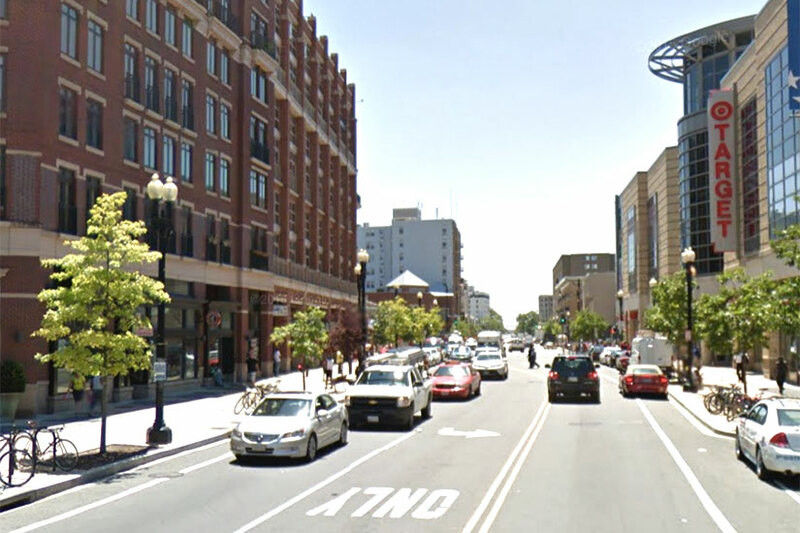 The three individuals then assaulted the man, flashed a knife and forced him into a bathroom. 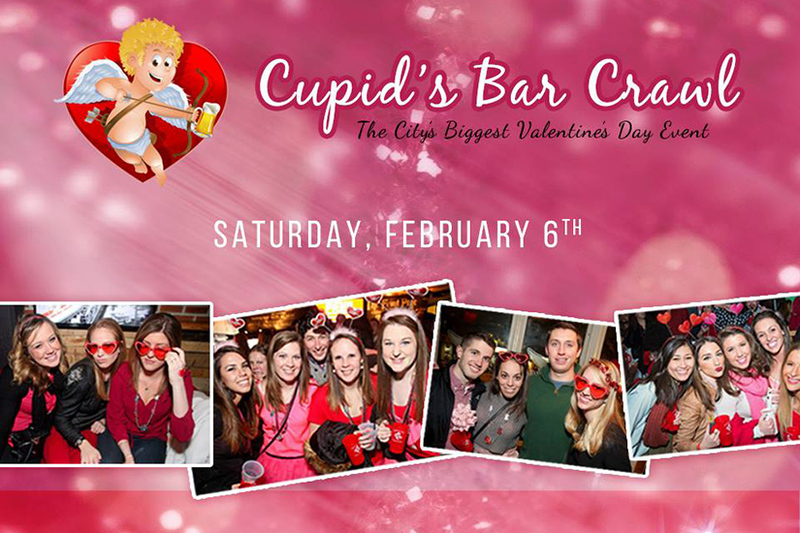 Cupid’s Bar Crawl, an annual bar-hopping event scheduled to take place in Dupont Circle next weekend, may not go forward as planned thanks to a recent order from D.C.’s Alcoholic Beverage Control Board. Mario Kart? Super Troopers? Emojis? It’s not just you. MPD’s Twitter account has been a little more… lively lately. Dustin Sternbeck, MPD’s new top spokesman, is part of the reason why. POLL: Is Mt. Pleasant Really the ‘Hottest’ Area for D.C. Homebuyers? Real estate agents and their clients apparently really like Mount Pleasant. They seem to like it so much that real estate brokerage Redfin today announced that the neighborhood is the “hottest” part of the District for homebuyers in 2016, placing it at No. 5 on the company’s national list of “hot” locales for people looking to own homes. In D.C., Mount Pleasant ousted 16th Street Heights and the Woodridge-Fort Lincoln area to sit atop the rankings. Nationwide, Mount Pleasant fell between Hyde Park in Austin, Texas, and Midtown in Ventura, Calif.
What makes a neighborhood sizzle? 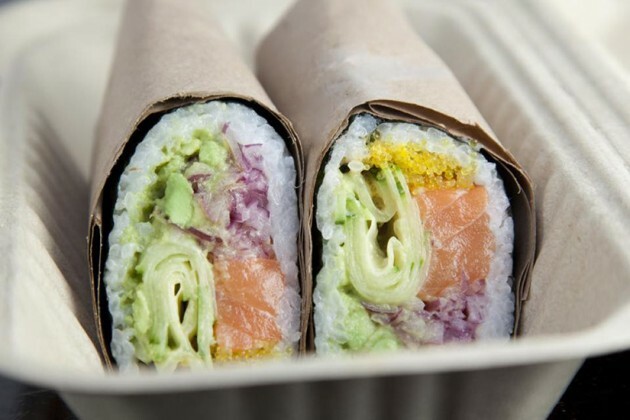 Just a few weeks ago, we reported that sushi burrito purveyor Buredo might be headed to Dupont Circle. Now, it’s official. 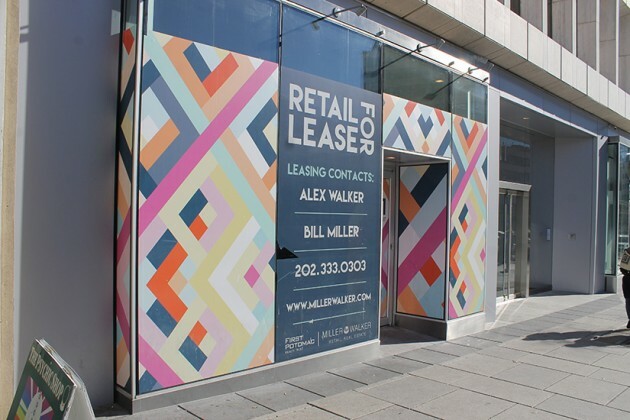 Buredo’s owners, Mike Haddad and Travis Elton, have signed a lease for a new location at the former Pinkberry space at 1213 Connecticut Ave. NW, according to Washington City Paper. Haddad confirmed the news with us yesterday. “Aiming for late spring [opening], with the same menu but a few surprises in store,” Haddad said in an e-mail. According to the City Paper, the new location will likely serve new sushi rolls, ceviche and poke bowls, and may be open as late as 3 or 4 a.m.
Two men sought in connection with an armed robbery in a Shaw apartment building earlier this month have appeared on film, according to authorities. The robbery occurred inside the Mount Vernon Plaza apartments at 930 M St. NW on Jan. 13. Two men in the building were robbed at gunpoint after leaving an elevator. 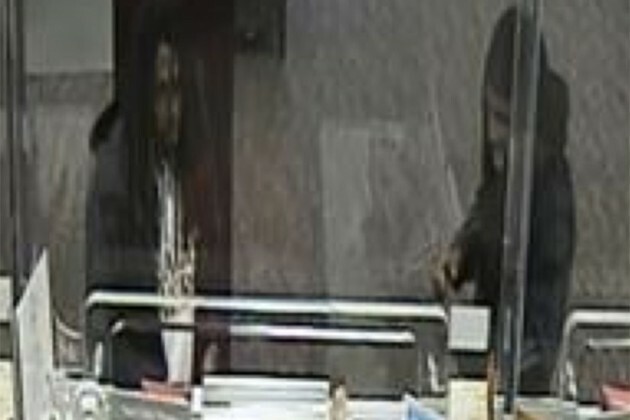 Video police distributed today in connection with the crime shows two hooded men walking into Mount Vernon Plaza’s lobby and getting into an elevator with two people. All four of them then rode the elevator to another floor. Locals with overflowing garbage cans may start to see some relief today. 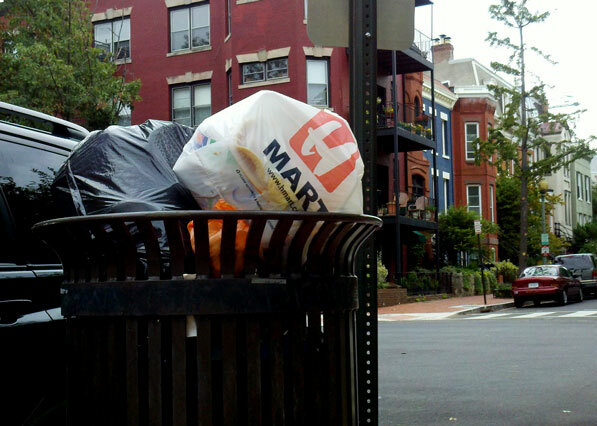 The D.C. Department of Public Works (DPW) will resume trash and recycling pickup service and operate on an “altered” schedule through Sunday. The department originally suspended trash pickup due to last weekend’s snowstorm. “Normal” trash collection is scheduled to resume next Monday, Feb. 1. DPW will attempt to collect Thurs., & Fri., trash/recycling collection through Sunday. Please place them at normal collection points. Thursday: Service attempts will be made. 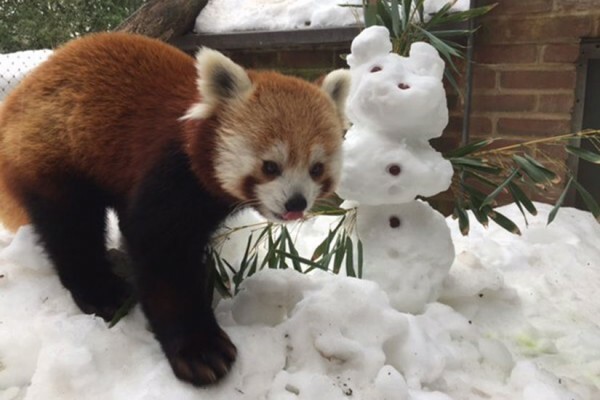 Friday: Service attempts will be made. Saturday and Sunday: Possible service attempts on Wednesday, Thursday and Friday routes. Monday, Tuesday and Wednesday: Regular service will resume. 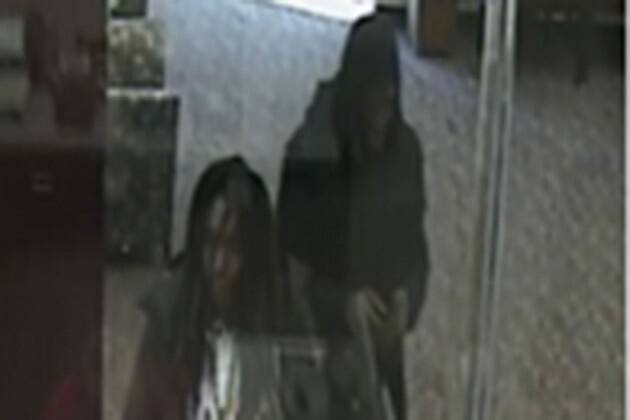 (Updated at 11:15 a.m.) Two men tried to rob a bank in Columbia Heights yesterday afternoon, police said. 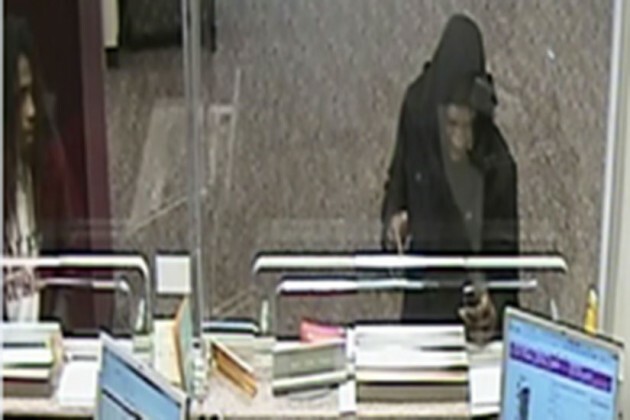 The attempted robbery happened inside the BB&T Bank at 3101 14th St. NW about 2 p.m. Wednesday. The bank is just north of the Columbia Heights Metro station. The men used a note to demand money from the bank, according to authorities. But they didn’t receive any cash before they fled on foot. 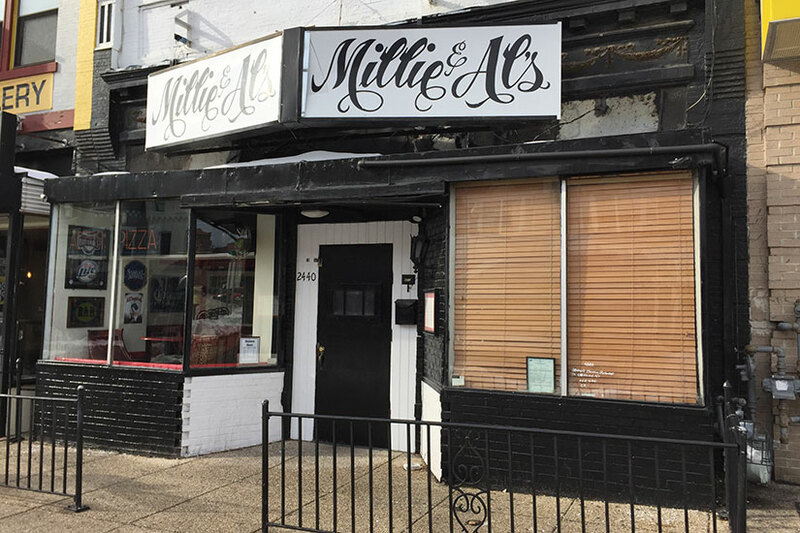 Millie & Al’s isn’t ready to pour its last Jell-O shot in Adams Morgan yet, Borderstan has learned. The 52-year-old dive bar at 2440 18th St. NW isn’t “closing anytime soon,” a bartender there told us last night. 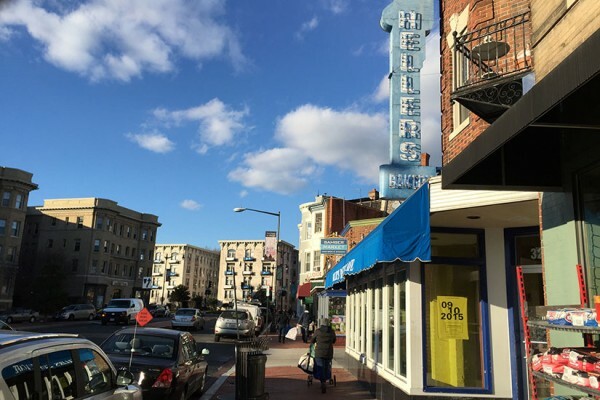 But the owner of the Adams Morgan institution has put the building that houses it up for sale, he confirmed. He declined to elaborate. 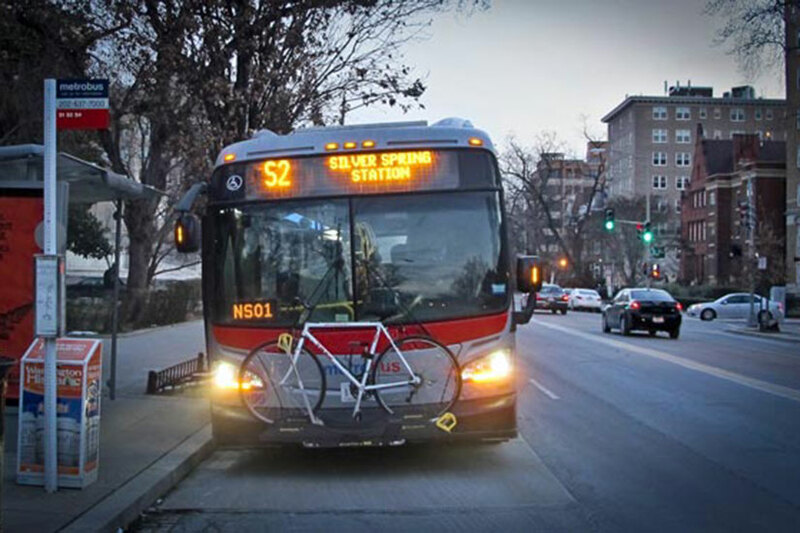 Metrobus service will be nearly back to normal tomorrow. Buses will operate on a “light snow plan” on Thursday, meaning that all Metrobus routes will be in service but some lines may have detours. 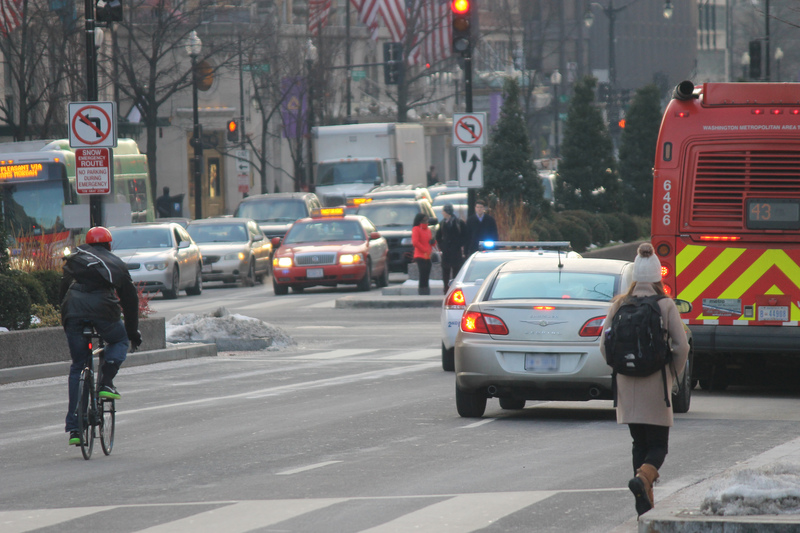 On 16th Street, all buses will operate on a normal daily schedule. On U Street, the 90, 92 and 93 buses will operate normally. Depending on road conditions, the 96 bus may take a detour, as might the X3 bus. 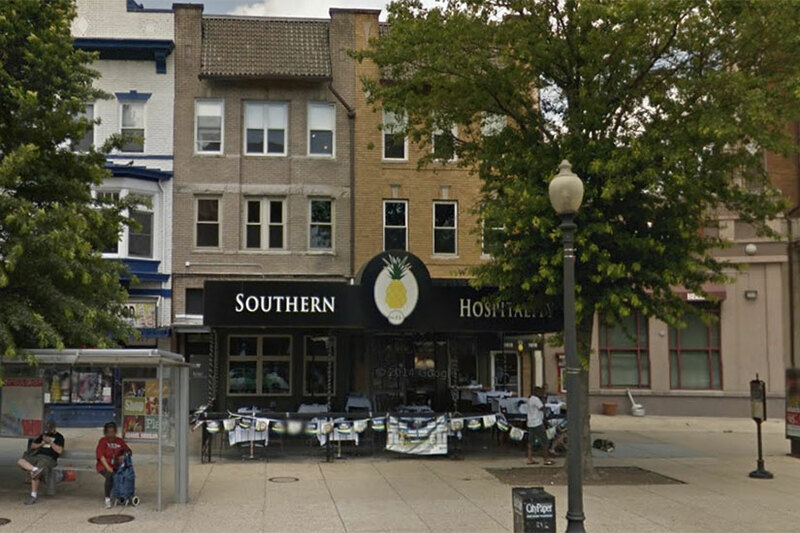 A man with a knife threatened to kill a worker whom he blamed for not getting a job in Adams Morgan yesterday, police said. The attempted stabbing happened at 1815 Adams Mills Road NW about 1:30 a.m. Tuesday. But the incident didn’t involve an employee of Southern Hospitality, which rents space at that address, restaurant owner Anthony Lupo said. Rather, a contractor working on the Adams Mill building was caught in the dispute, he said. The worker was inside when a man came in through the back door, according to authorities. The man then flashed a knife, saying he would kill the worker.